A personal security officer of Anantnag's chairman was injured in a terrorist attack. 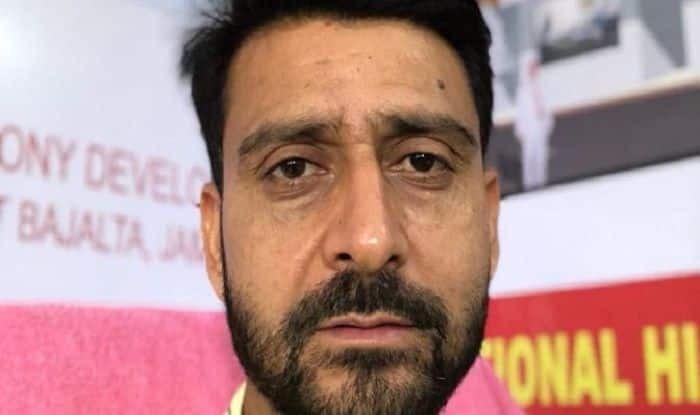 Srinagar: Terrorists fired upon Hilal Shah, the Chairman of Municipal Committee, in Anantnag district of Jammu and Kashmir. Also, a Personal Security Officer (PSO) of the chairman was injured in the attack, stated news agency ANI. More details are awaited in the case. In yet another incident on Friday, one terrorist was neutralised in an encounter which is currently underway between terrorists and security forces in the Imam Sahib area of Jammu and Kashmir’s Shopian district. In a similar incident on Thursday, two terrorists were gunned down in Baramulla’s Namalnar area. The militants, identified as Aamir Rasool of Sopore and a Pakistani national, were allegedly affiliated with proscribed terror outfit Jaish-e-Mohammed (JeM). On March 11, three terrorists including Mudasir Ahmed Khan alias ‘Mohd Bhai’ was killed in an encounter with the security forces in Tral town of south Kashmir’s Pulwama district. Khan was allegedly the ‘brain’ behind the dastardly terror strike in Pulwama that left 40 Central Reserve Police Force personnel martyred on February 14.